In October of 2017, Precision OS was able to participate in the 6th annual Interface Summit held in Vancouver Canada. Precision OS attended one of two days, being engaged and inspired by an incredible group of digital health innovators. We had great opportunity to put our orthopedic VR platform in front of a great group of researchers, innovators, potential business partners and consumers. The Vancouver Convention Center provided an incredible backdrop for our demonstration. We allowed users to experience our educational VR platform termed “Trauma OS”. 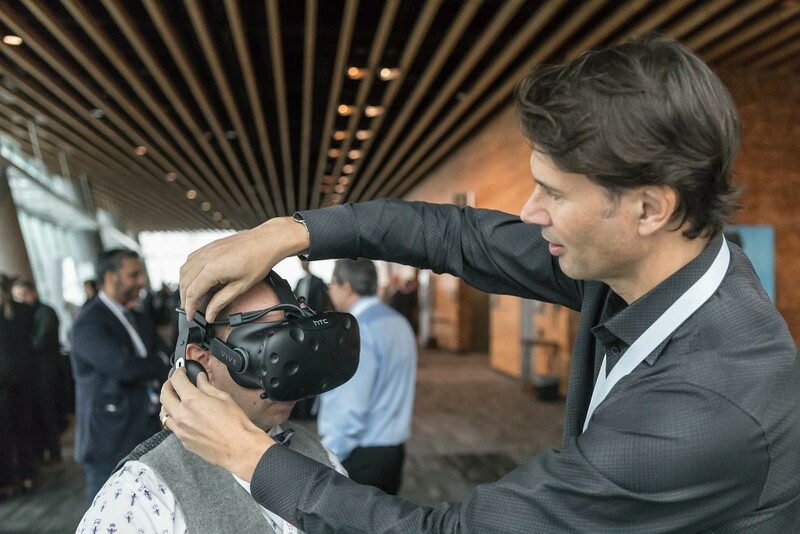 Trauma OS is a virtual reality (VR) platform that allows students, resident, surgeons, and Implant company representatives to practice and perform procedures in VR. The benefit of this form of learning embodies principles of deliberate practice. This includes permitting learning from error-reflection and repetition. We provide the user is provided metrics to maintain objectivity and to improve performance. We look forward to the next Interface Summit and thank Founder and CEO of the Interface Health Society, Micheal Bidu, for his invitation and warm welcome. Images courtesy of Interface Health.